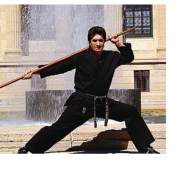 ProForce Gladiator 7.5 oz. 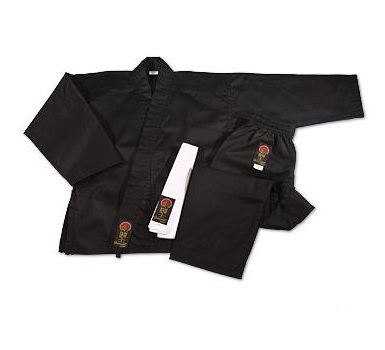 Karate Uniform - 100% Cotton - Black - Academy Of Karate - Martial Arts Supply Inc.
Be the first to review “ProForce Gladiator 7.5 oz. 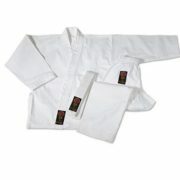 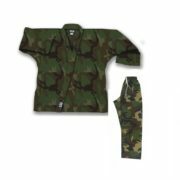 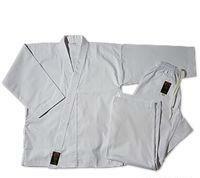 Karate Uniform – 100% Cotton – Black” Click here to cancel reply.